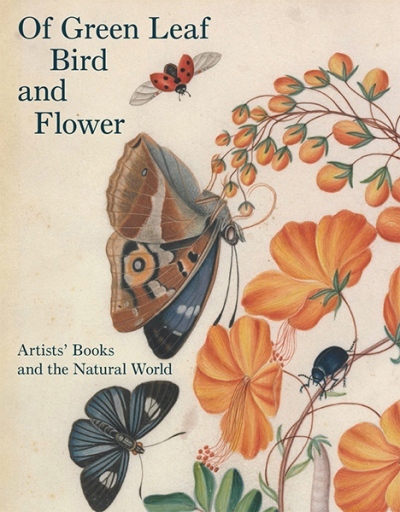 Highlighting an enduring interest in natural history from the 16th century to the present, this gorgeous book explores depictions of the natural world, from centuries-old manuscripts to contemporary artists’ books. It examines the scientific pursuits in the 18th and 19th centuries that resulted in the collecting and cataloguing of the natural world. It also investigates the aesthetically oriented activities of self-taught naturalists in the 19th century, who gathered flowers, ferns, seaweed, feathers, and other naturalia into albums. Examples of 20th- and 21st-century artists’ books, including those of Mandy Bonnell, Eileen Hogan and Tracey Bush, broaden the vision of the natural world to incorporate its interaction with consumer culture and with modern technologies. Featuring dazzling illustrations, the book itself is designed to evoke a fieldwork notebook, and features a collection pocket and ribbon markers.